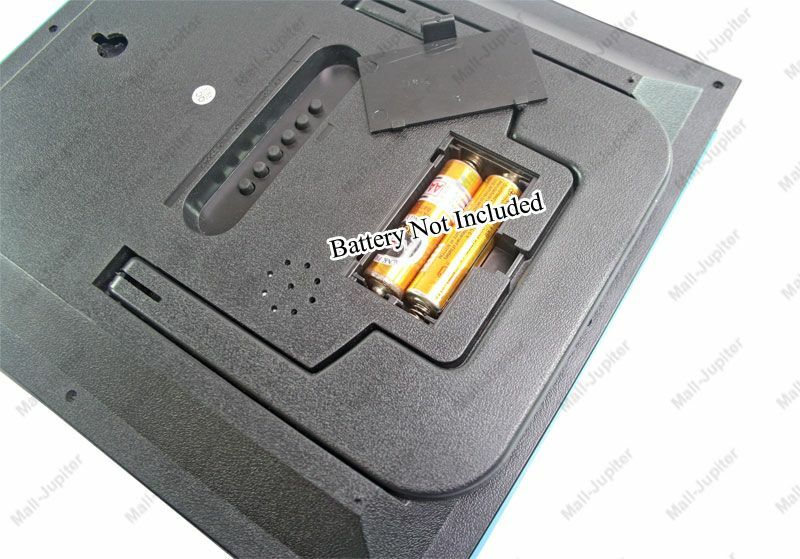 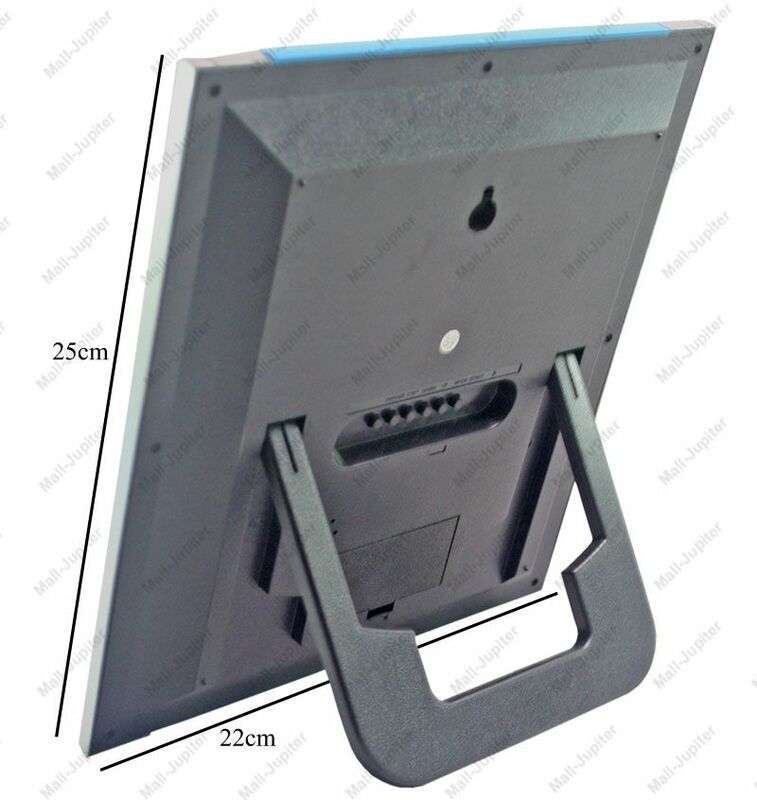 Wall mountable and built in. 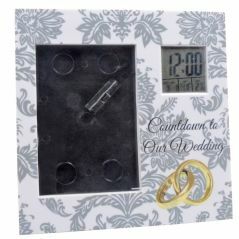 Count up and count down timer. 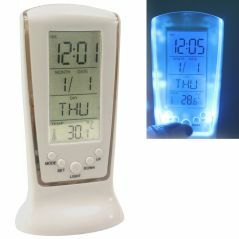 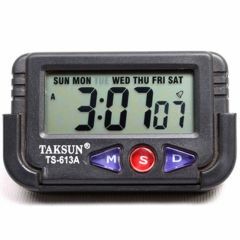 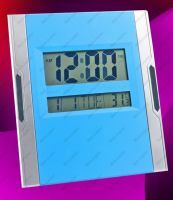 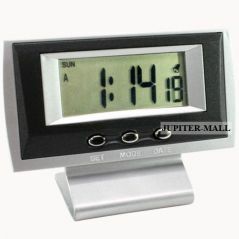 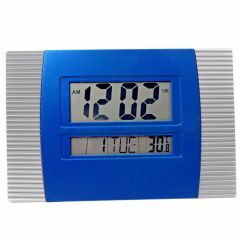 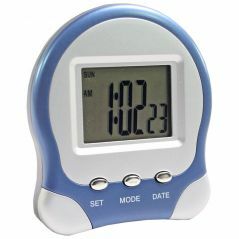 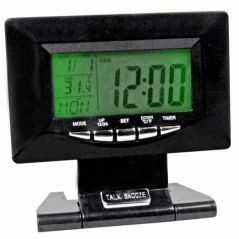 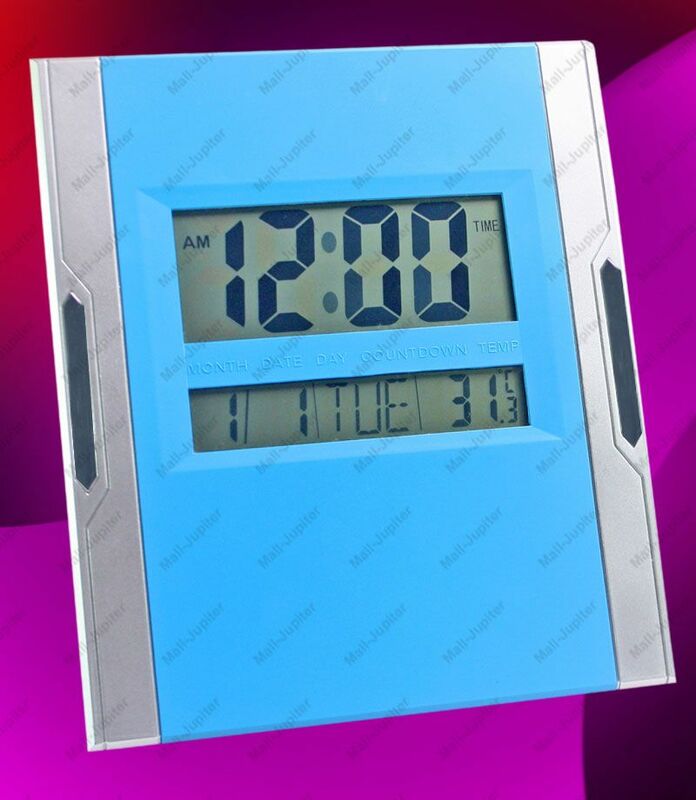 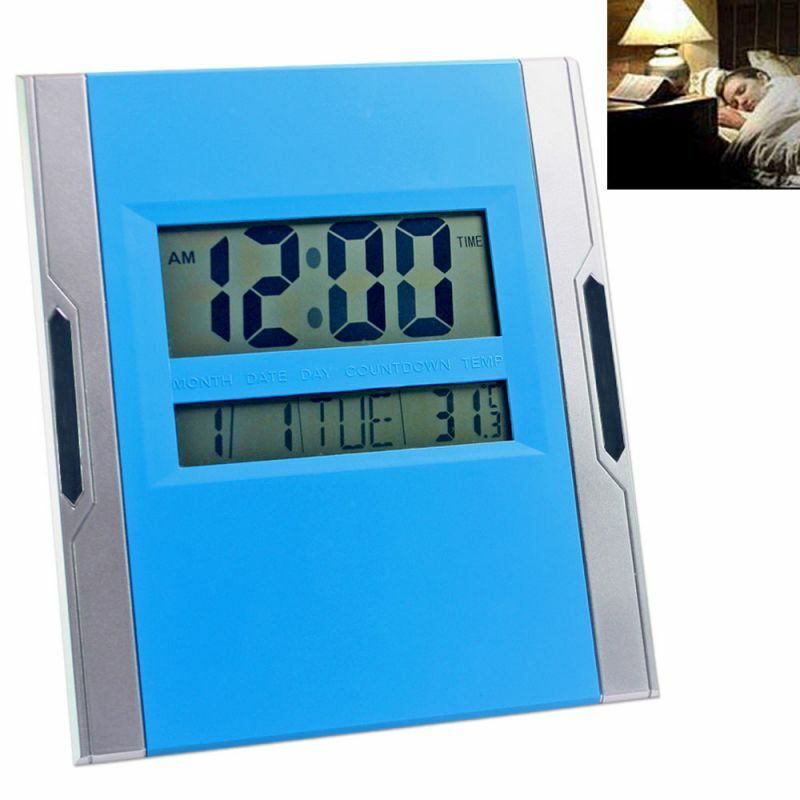 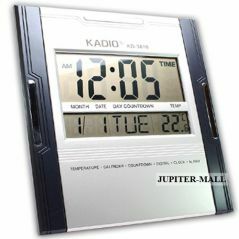 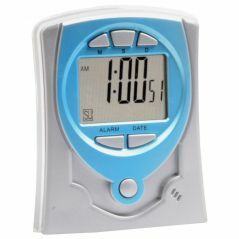 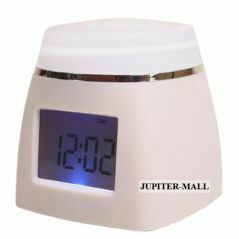 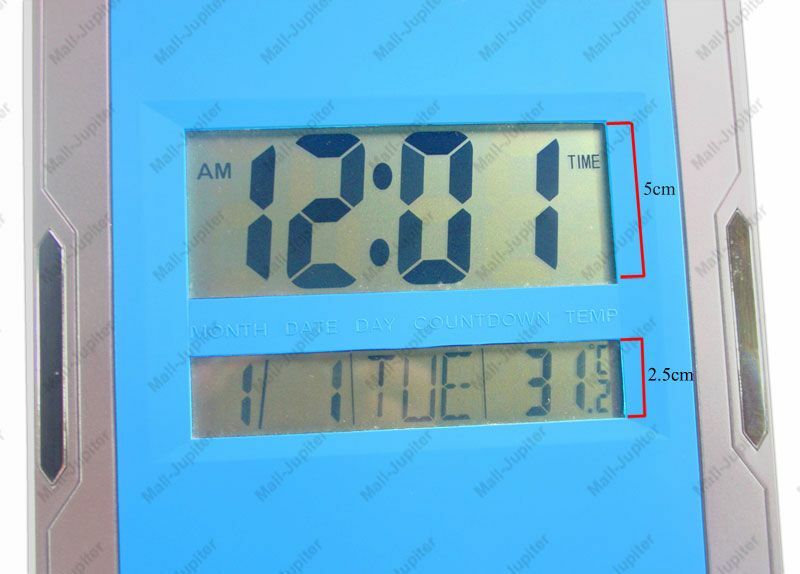 1 X DIGITAL LCD ALARM CALENDAR THERMOMETER TABLE DESK CLOCK TIMER STOPWATCH.